Legendary music icon Prince is dead at 57 of mysterious causes, just a week after a midair medical crisis caused his plane to make an emergency landing. According to TMZ, Prince’s body was found in the early morning hours today at his Paisley Park estate in Minnesota, reportedly in his recording studio. The iconic singer/songwriter experienced a medical emergency on April 15 that forced his jet to make a sudden, unplanned landing in Illinois. Sources attributed his illness to a bad case of the flu, and Prince himself made a surprise appearance at a park near his home the next evening to show off his new piano and guitar — and to prove to fans he was OK. Carver County Sheriff’s Office Chief Deputy Jason Kamerud confirmed a person was found unresponsive at Prince’s address and later declared dead, but stopped short of confirming if it was the singer. However, multiple sources connected to the singer confirmed his death, and his publicist confirmed the death to the Associated Press. 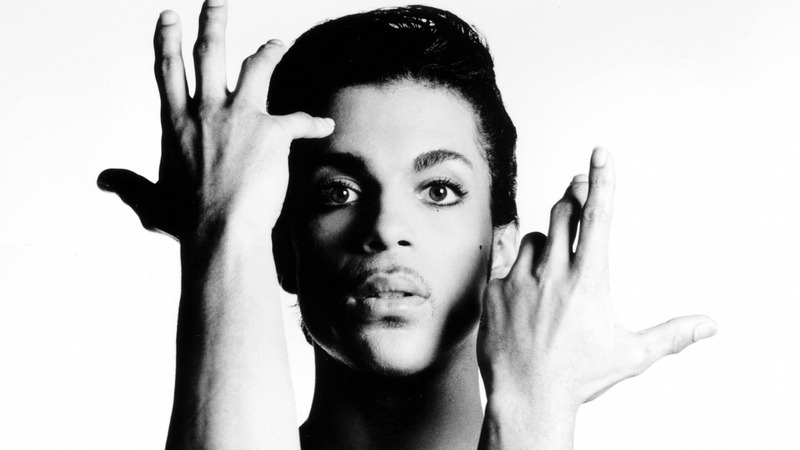 Prince won seven Grammy Awards out of 32 nominations, and his albums 1999 and Purple Rain are in the Grammy Hall of Fame. He won four MTV Video Music Awards out of 12 nominations. His halftime performance at the 2007 Super Bowl is considered one of the greatest live performances of all time. 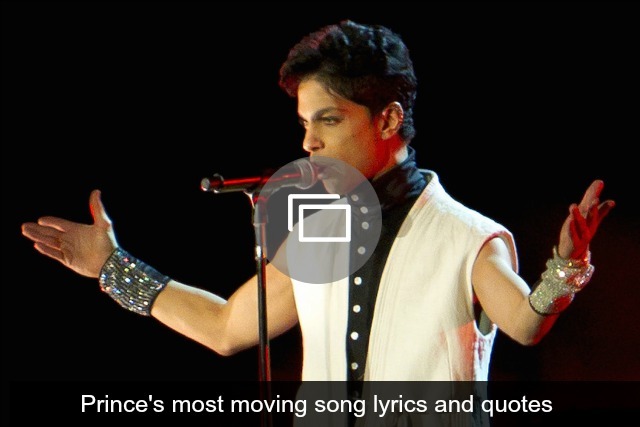 The movie Purple Rain won him an Academy Award for Best Original Song Score in 1985. He sold more than 100 million records during his career. Married and divorced twice, his only child died shortly after birth in 1996. UPDATE April 21, 2016: The Carver County Sheriff’s Office released the following statement on the death.